Creating images on your own is easier than you might think. Normally, for any of my image needs I would go to BigStock.com, and choose the image I wanted. This could take quite a bit of time. For most topics there are lots and lots of images to go over. But, hey, the saying goes, "a picture is worth a thousand words," so spending the time to find the 'right' one is necessary. While this is a good strategy, again, it takes time and sometimes you just can't find the 'right' image. Suppose you just wrote an excellent blog post and want an 'on target' image to go with it. If you're like me, you'd have to search through the images you already bought. Or, you'd have to go to your image service you use to find and buy the image you want. You could also check out MS Office ClipArt, which has some pretty good images. But, if you're looking for something 'on target' and you just can't find, you end up settling. This goes with the blog posting territory. Well, a while ago I wrote an article and just couldn't find an image that 'hit home.' And, I didn't want to waste too much time finding one, so I decided to throw something together myself. I used Microsoft Office 2010. It took around five minutes. 1. Opened a Word doc and typed "Play Video." 2. Used Text Effects in Home: Font. 4. I highlighted, copied, and pasted the pre-image into MS Paint, cropped it, and saved it as a jpg. 5. I inserted that jpg into the Word doc I had open. 6. I click on the jpg and went into Picture Tools Format. 7. I choose Picture Effects - Preset #11. 8. Then, I highlighted the image and chose the orange 'shading' again. 9. For this step I couldn't simply highlight and copy/paste into Paint because of the special effects that were now in the image, so I clicked on Print Screen (Prt Sc). Be careful when you use Prt Sc, because any thing on on your screen or in the image will appear. 10. I copied the newly revised image into Paint, cropped it, and saved it as a jpg. That's it. I had a quick and easy 'on target' image for my post. And, if I want, I can upload that image to image sites and sell it. You can also, use an image you already have (one you bought) and tweak it. Just remember you can't sell that revised image, or claim it as your own design. 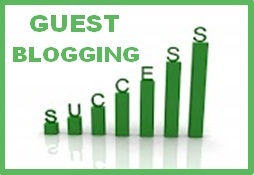 I had the SUCCESS image and added the text "GUEST BLOGGING" to it, using "Wrap Text" in MS Word 2010. Then used the same process as above to create a new jpg image. 3. Type the text you want to appear in the image. You can type it below the image. 4. 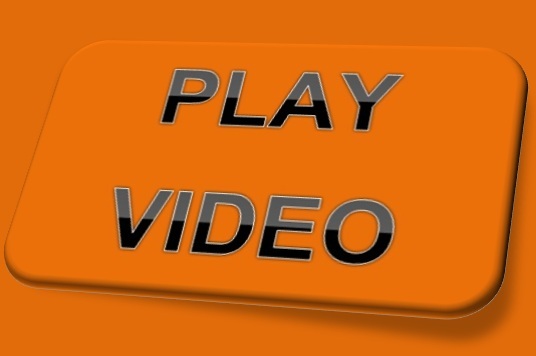 Click on Behind Text. 5. Position the text in the image. 6. Copy the new image using a screen capture tool and save to your Picture files. Truth is, you can create blog post images using Microsoft Office, but to create powerful images that immediately grab the visitor, you need something more. You need Logo Creator (Laughingbird Software). This software that you download onto your own computer is simple to use and gives your so many great features and options. And, it's priced right! Get started today with Logo Creator to make your blog post. 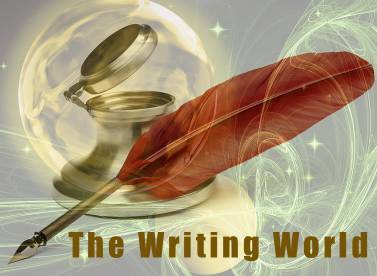 Oh, The Writing World image at the top of the post is my design (combining two images) using Logo Creator. My newer images are sophisticated, on target, and engaging. Widder, I'm so glad you found the post helpful. Yes, it does fit in, I may add this to the ebook! Thanks for the step by step instructions. I'm always needing an image for my posts and hate going through a thousand or so images just for that. But this is easy! Karen, I'm so glad it was helpful. Searching through images can be so time consuming! Excellent ideas Karen and very useful instructions. I hadn't really thought of using wordart for graphics but of course it makes perfect sense and is fast and easy and very effective. Maggie, It really does make sense. And, you get just what you want. And, you can sell your original designs. Pretty cool.